So far we’ve seen the promo videos, as well as a football-themed ad for the slate, but now it’s time for some comparisons with an Apple product – something Microsoft loves to do from time to time. 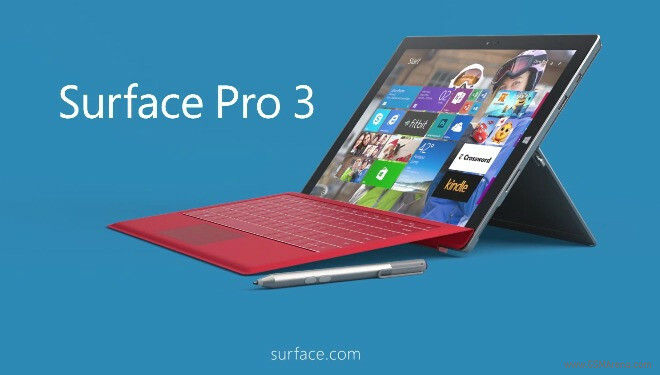 Obviously the Surface Pro 3 comes out on top, as you’d expect from a Microsoft-produced ad. It’s an odd-sounding commercial, for sure, given how the lyrics of a holiday song have been replaced. According to Microsoft, the Surface Pro 3 is “just as powerful” as a MacBook Air, its touchscreen and stylus support are touted, as is the kickstand, and the fact that it’s ultimately a tablet. Finally, we’re reminded that it “has a USB” too. Anyway, it remains to be seen whether ads like this one are actually going to help Microsoft sell more tablets.